Trendy slim cut, comfortable stretch fabric, affordable price. Must-have jeans! 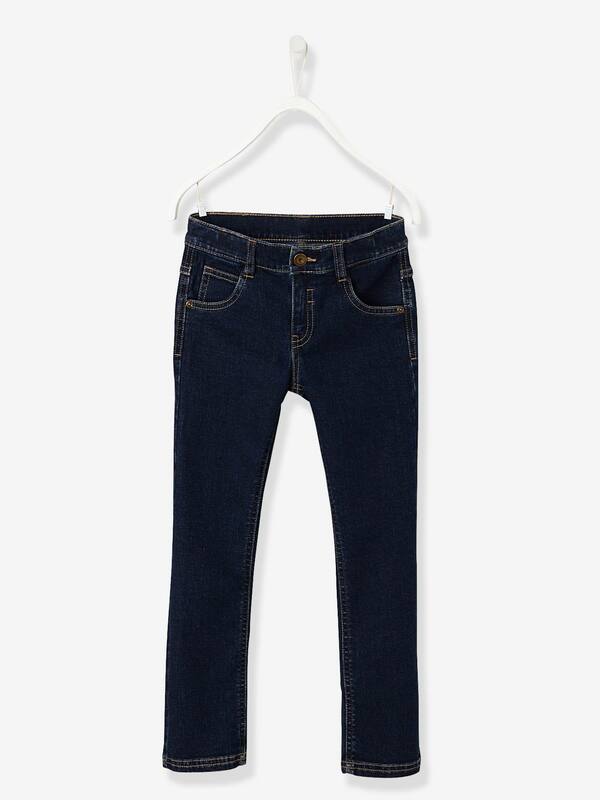 Boys' trousers in stretch denim 76% cotton, 16% polyester, 7% viscose, 1% elastane.